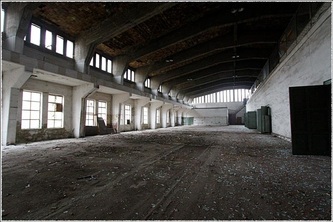 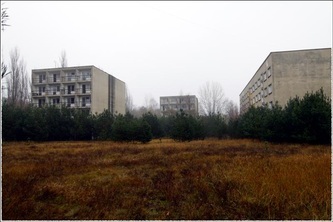 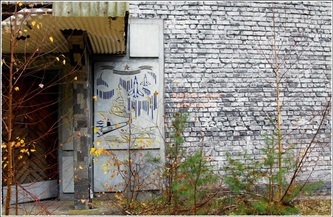 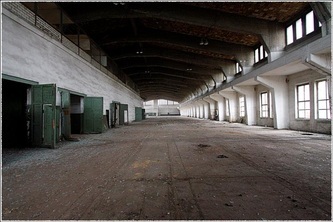 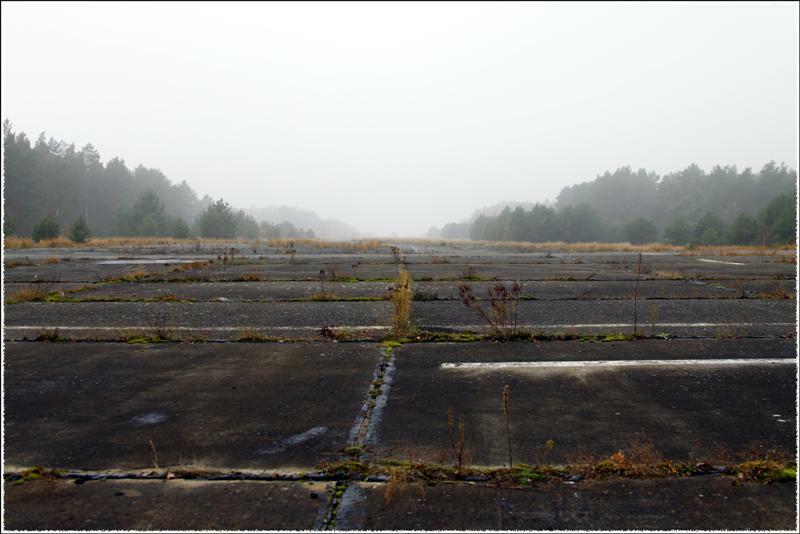 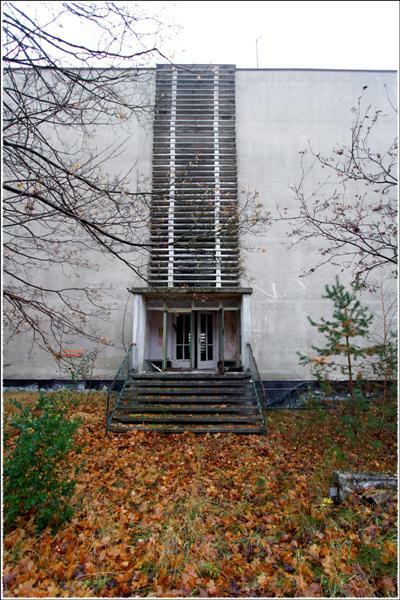 Sperenburg was a Soviet airfield built in 1958 south of Berlin in Brandenburg, Germany. It served as a replacement for the military use of Berlin Schönefeld. 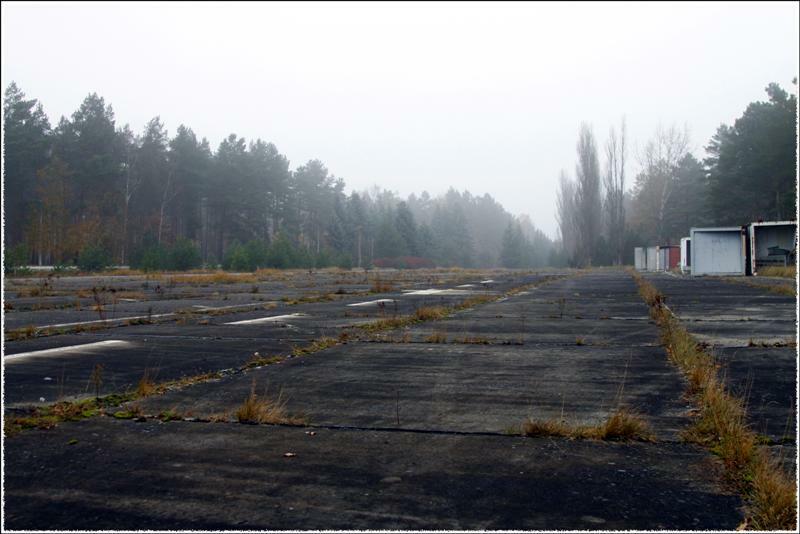 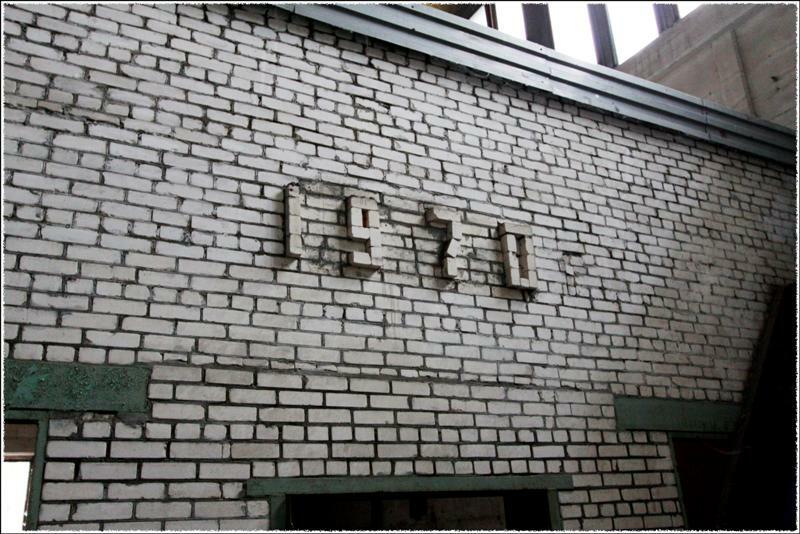 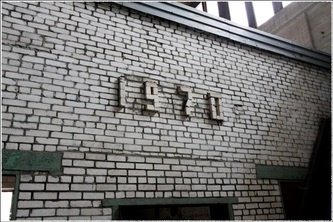 Contrary to popular belief Sperenburg was not always an air field, not even during the Nazi-days. 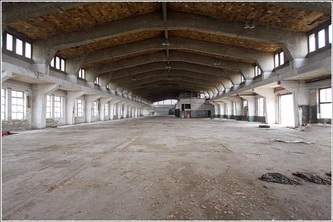 The area was originally part of the Heeresversuchsanstalt (Army proving grounds) Kummersdorf, doing research in the usability of military hardware since 1870. 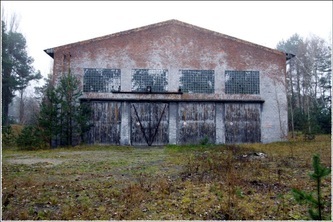 Until World War II it also served as a training facility for railway pioneers, as shown by the many remnants of bridges and railway tracks. 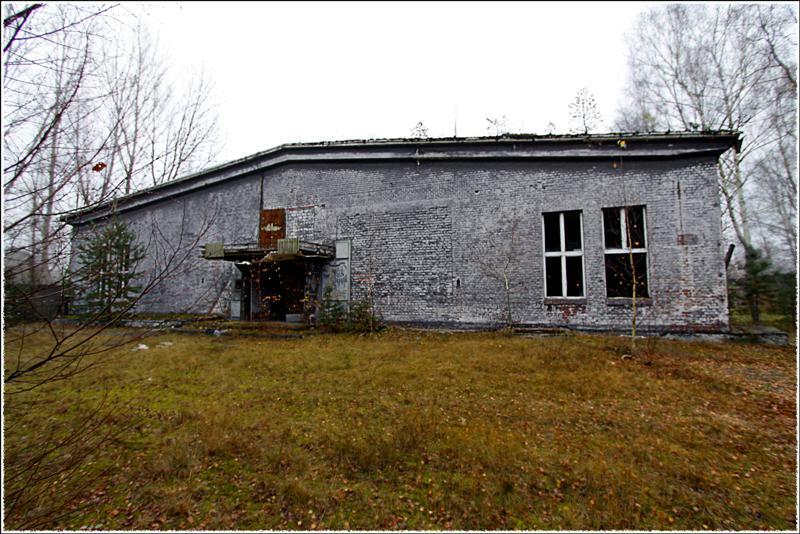 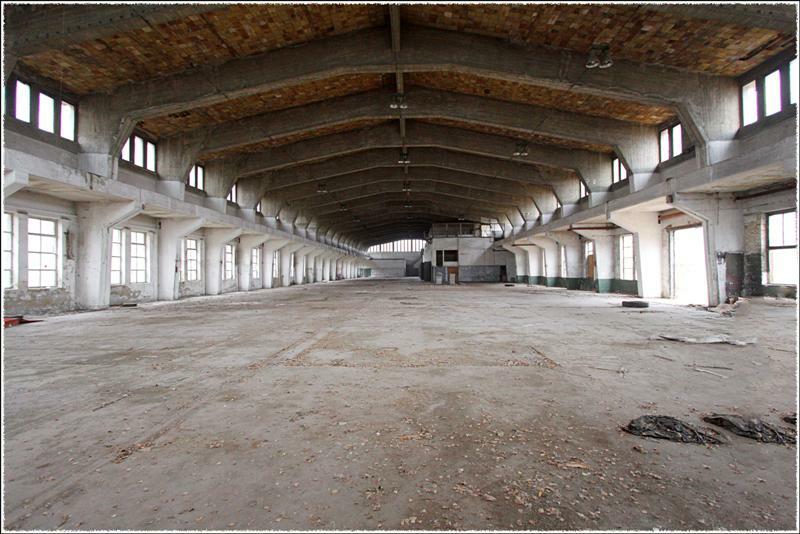 During World War II it served as a rocket and missile research facility to Dr. Werner von Braun, before he moved to Peenemünde. In the 1950s the Red Army was looking for an airfield for exclusive military use. 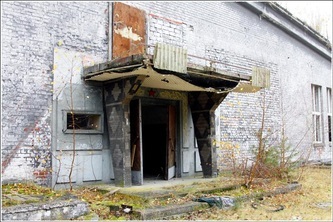 After intense budget talks with the German Democratic Republic (DDR, or East Germany) construction began in 1958. 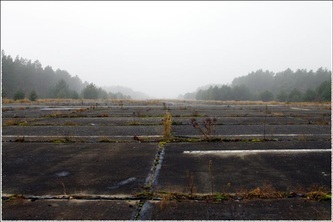 The airfields intended use was to relieve Berlin Schönefeld of military air traffic and use it for civilian flights only. Sperenburg was already a Soviet garrisson because of the army units in the area, so there was little need for extra barracks, garages and support units. Over time the airfield developed into a Soviet city within East Germany, with schools, shops, movie-theatres, hospitals, etc. 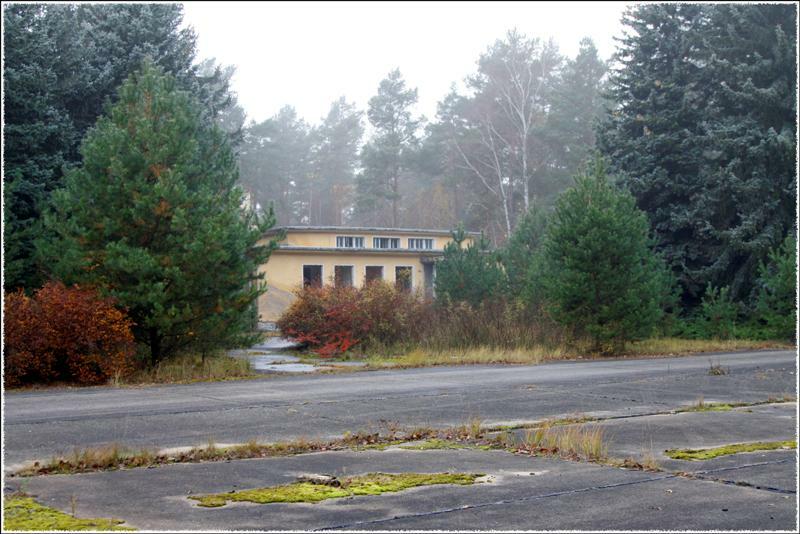 The airfield had its own daily service to Potsdam and Moscow, and at it's peak housed 5,000 military and civilian personnel. 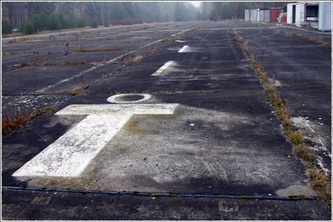 Besides its main runway it had two taxi tracks that could serve as wartime emergency runways. The Red Army made heavy use of Sperenburg: it had both cargo and passenger aircraft (such as An-22 and Il-76) stationed, but also bombers and combat helicopters. 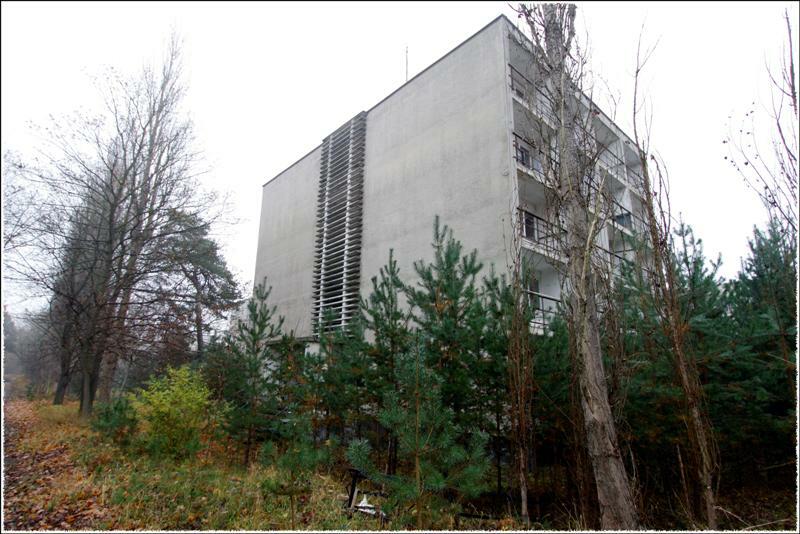 Sperenburg was the location where Erich Honecker, former Head of State of the DDR, spent his last night on German soil. 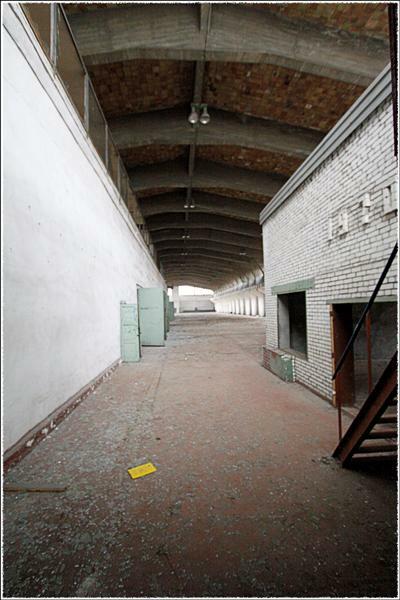 As there was a warrant for his arrest he used the Soviet airfield and a Soviet aircraft to flee to Moscow, and from there to Chili. 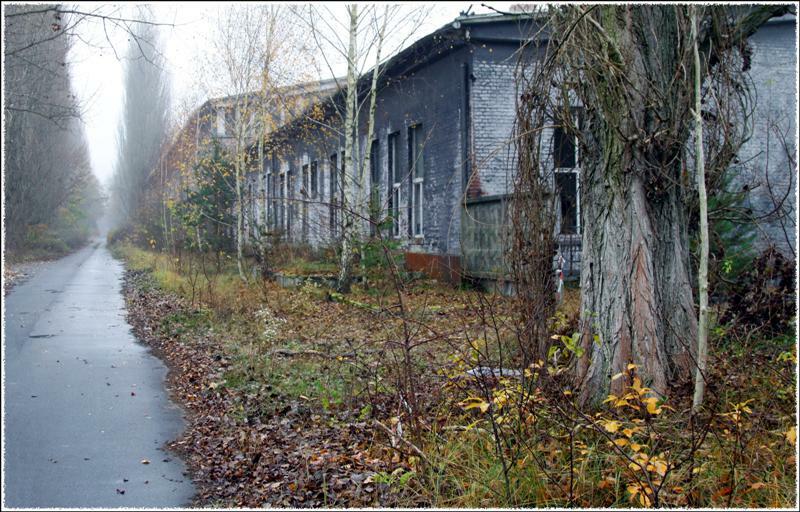 When the two Germanys were reunited, things changed almost overnight for the Russians. Most importantly, they were no longer in charge of affairs in the DDR. 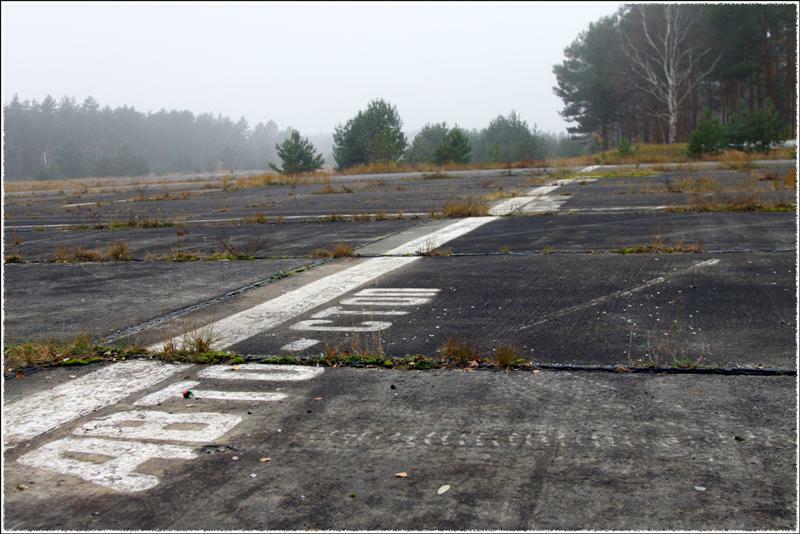 The first aircraft spotters (especially the Dutch) recognised there was an opportunity to shoot as many Soviet aircraft as they liked. What was highly illegal in pre-1990s East Germany was now legal, and there was not a thing the Russians could do about it. 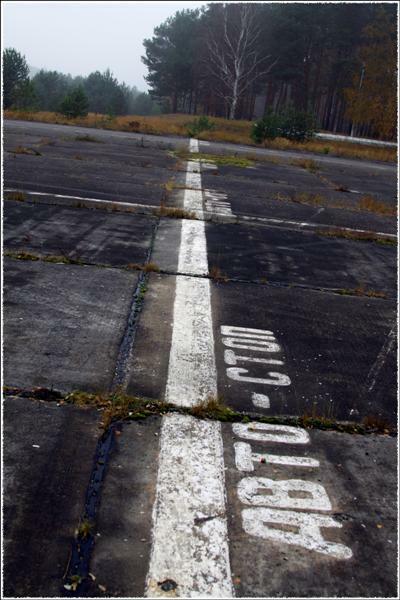 This made it highly attractive to spotters to invade Soviet Air Force installations, shoot photos of aircraft that the Soviets considered classified and get away with it for free! (The soviet military came under West German law, which meant they could no longer shoot on sight. The Germans did not, however, provide them with the same power the western air forces posessed in Germany, which meant they were themselves responsible for their flight operations).The Soviets operated from the airfield (although severely restricted) until 1994.